National Pan-Hellenic Council is comprised of the Divine nine. 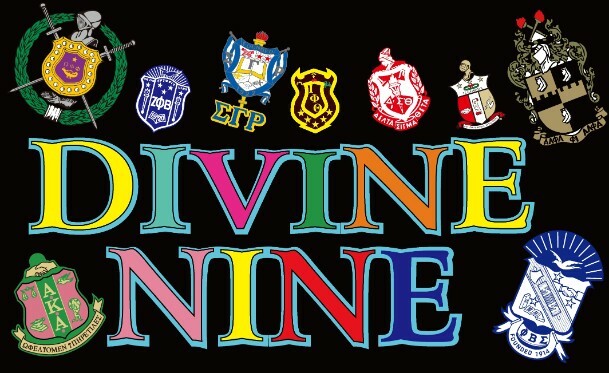 The Divine Nine is made up of nine fraternities and sororities that are rich in history and found at most, if not all, Historically Black Colleges and Universities across the nation. These great organizations were founded at some of the most prestigious schools and HBCU's in the country. These school's include Howard University, Butler University, Cornell University, Indiana State University, and Morgan State University.